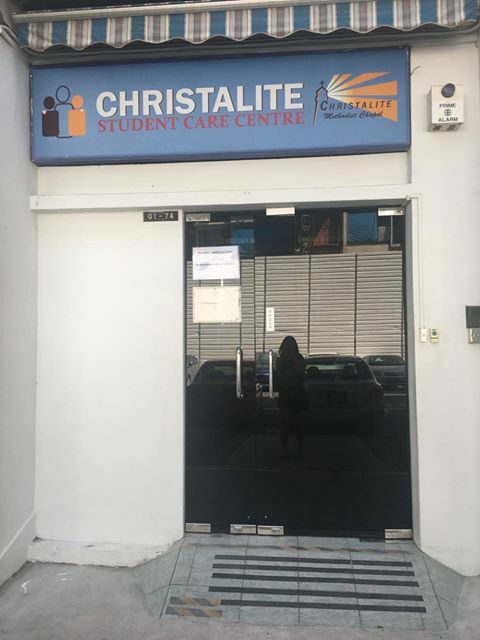 Christalite Student Care Centre, located at Blk 122 Geylang East Central provides a warm, caring, healthy and secure environment to school-going children (aged 7 to 14 years old). 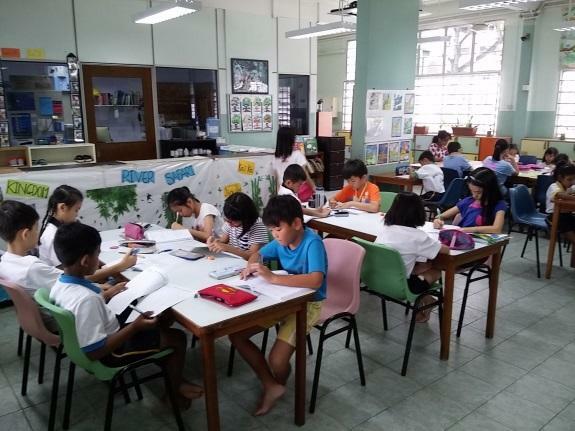 Children need not be from Geylang Methodist School (Primary). We provide before/after school care in a nurturing and loving environment. We aim to partner the schools and parents in the holistic development of their children. 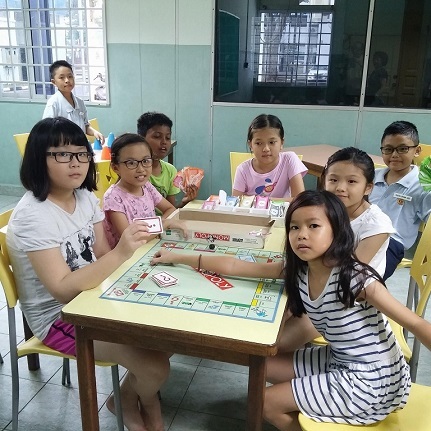 We want to establish a home away from home for the children attending this centre.